I-75 South to Dry Ridge Ky Right on Fashion Ridge by outlet mall. Property on left past mall. Former LUV Modular Housing Sales Center. 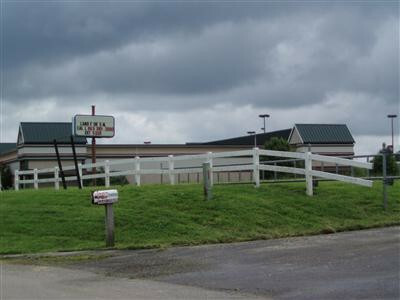 Next to outlet mall at Dry Ridge KY. Great visibility from I-75. 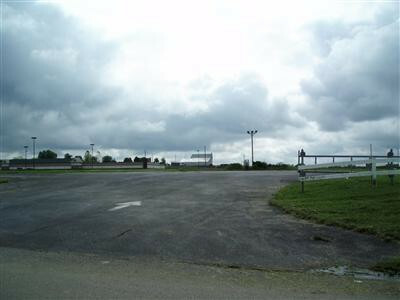 Large gravel & asphalt lot with some fencing. 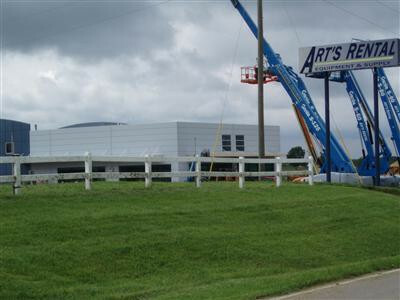 Also adjoins art tool rental on north side. This listing courtesy of, Koogler-Eyre REALTORS .